The Monthly Temple of Boom! Here it is! 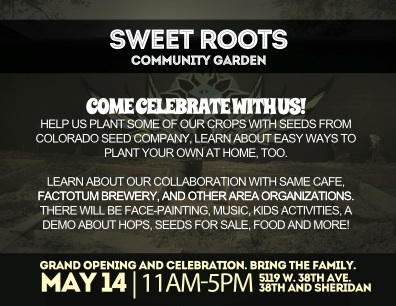 Opening day for the Sweet Roots garden space. Saturday May 141th, 11am-5pm. Please share with your peeps and join us for some food fun and friends.